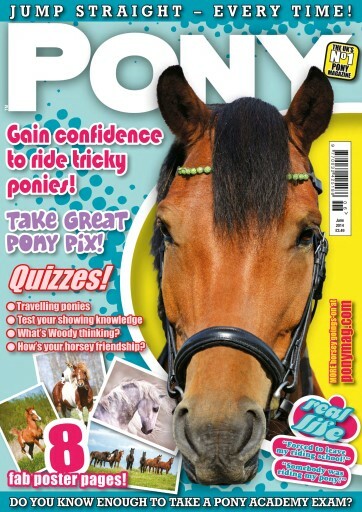 June PONY Magazine is out NOW – learn how to ride tricky ponies and then take the PONY Academy exam to test your knowledge. Take one of our quizzes, and then practice your pony photography! You could also be in with the chance of winning a pair of super cool Ariat Grasemere boots, plus heaps of other amazing prizes. Get your copy now!